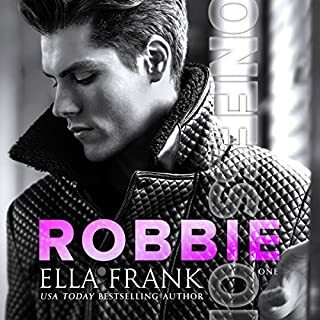 Please note: Ever After is a romantic fairy tale - minus the magic - that features one compassionate prince, one brooding valet, and plenty of angsty, forbidden love. It’s loosely based on a certain treasured fairy tale in a wintery make-believe setting that wouldn’t be considered contemporary but also isn’t based on any specific time period and doesn’t play by any traditional rules. Christina and Riley team up to make a wonderful fairytale come true. Joel does his job exceptionally well to bring it all to life. EVER AFTER is a story about a prince and heir to a throne who falls in love with a commoner. That's a story that's been told in fiction and in real life many a time. The added difficulty here, of course, is that the commoner is a man, which makes the romance doubly potentially treacherous for both characters. Cassius, the commoner, and Merrick, the prince, are lovely, kind, good-hearted guys; there's no doubt you'll love them and root for their happiness, and, as performed by the ever-fabulous Joel Leslie, the story is almost an unmitigated delight. The infuriation came for me about 1/3 into the tale, after the two become romantically involved, and... then there was one chapter after another of torturous angst, thwarted longing, and fatalistic sighs of "this could never be" and "they would have to content themselves with this one perfect night" and "only memories they would cherish forever", for the prince must do his duty and marry someone who can produce an heir. Meanwhile, I'm over here shouting, "Dude! Have you never heard of Edward VIII and Wallis Simpson? Just abdicate already!" 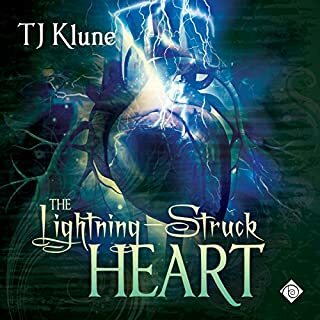 If this story had been pared down to a shorter novel, or even a novella, lost several unnecessary secondary characters, and streamlined the plot, it would have been magical and perfect. As it is, it's mostly lovely, with some real tedium in the middle. I thought I was too old for fairy tales. I'm so glad to discover I'm not. This was such a lovely story! Rediscover the magic of fairy tales just as I did. 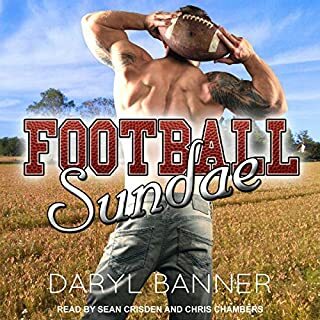 You owe it to your heart to read this audiobook. 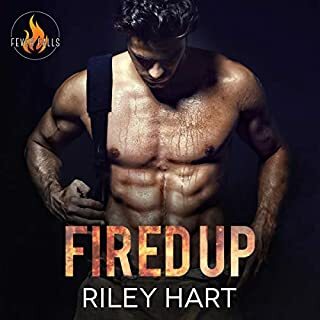 To Riley Hart and Christina Lee, thanks so very much for this wonderful listen. Delicious food for the romantic in even the most broken of hearted. 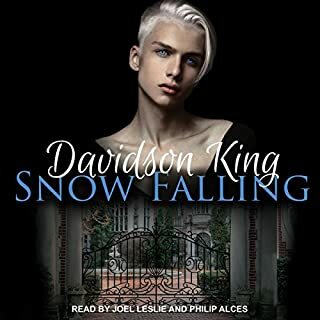 Joel Leslie is the best narrator ever. I grew up with Disney Princesses. Cinderella, Snow White, and Sleeping Beauty were all movies and stories I enjoyed as a young girl. The Little Mermaid, Beauty and the Beast, and Aladdin came out as I moved into adulthood and I continued to enjoy the movies as they have come out. I still haven’t seen Frozen (gasp), but I will eventually. All that being said, I never dreamed of being a princess. I never saw myself living in a castle. I never dreamed a man would come and sweep me off my feet. Good thing, too, because I’ve only ever met frogs in my adult life. 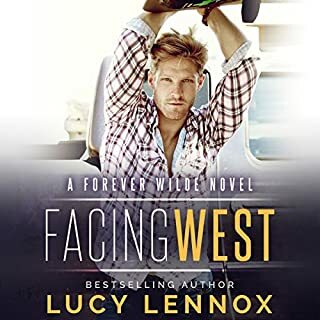 I recently read another royalty book with two men and I adored it. It was very contemporary, though, and therefore quite realistic. Like it could actually happen. ‘Ever After’ isn’t grounded in the same reality because it is a fairy tale. There are sports cars but apparently no cell phones. There is media, but gossip is spread by word of mouth, not the Internet. There was something charmingly quaint about that. The focus of the story was the two men and how they were going to negotiate their way through their relationship. Prince Merrick is the firstborn and is expected to ascend to the throne upon the death of his father. He has been raised in luxury but also taught the importance of service. He participates in events for charity and them partakes in diplomatic engagements. He does his duty but sneaks out to bath houses when he needs relief. And with a mother hell-bent on marrying him off to an eligible member of royalty or, in desperation, any lady of good repute, relief is needed. There is no one, to his knowledge, who knows his secret. Well, his sister Marjorie does, but they never speak of it. 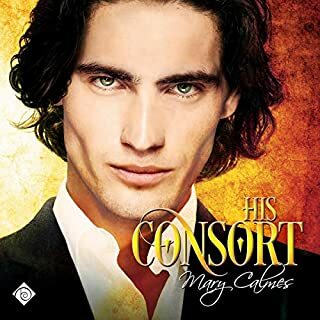 Cassius is a servant who has worked his way up to footman, but a crisis in the royal household creates an opening for him to be promoted to Prince Merrick’s valet. Both men have preconceived notions of the other and I enjoyed how those perceptions were slowly but inexorably changed. 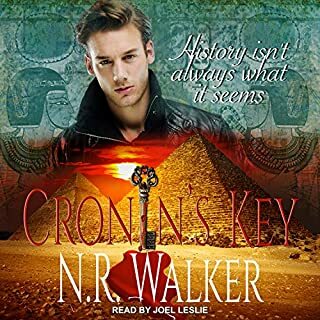 Both men are honourable, taking duty to heart and living their lives for others – Merrick for the continuity of the royal family and Cassius to support his widowed mother and two younger sisters. 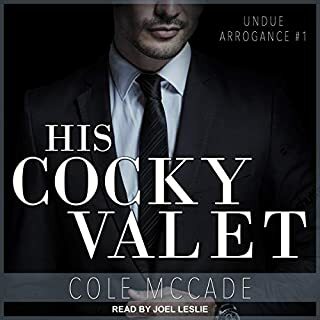 There is, properly, a barrier between employer and employee, but valets are very intimately involved with their charges and it is not long before Cass and Merrick discover they both favour men. There are other interests they share as well, including their personal passions. To find a soul who understands your passion is truly beautiful And whether attending the orphanage or riding horses, the two men find a way to bond. Although they have a number of interludes, these moments are fleeting and there is always the danger of discovery. There is one night when they get to be themselves and, wow, I loved that scene. Merrick: We will have one night in each other’s arms. Cassius: Yes, my Prince…I would like to be on my knees for you, my Prince. Merrick: You are beautiful, sweet Cassius. Cassius: I shall smell you until your scent is engraved in my memory. Each time I smell eucalyptus, I will think of you. Merrick: Your words slay me, Cassius…They are like a sword that cuts into me. Yet also the stitching that makes me whole. Okay, I might have swooned. Because who doesn’t secretly wish for someone to love them that way? And, for the record, this is an equal opportunity relationship – both men give and take, treating each other as equals. There is a moment of reckoning, of course, and I might have cried. I am so glad I listened to this wonderful book, narrated by the brilliant Joel Leslie. Since Ever Green is a fairy tale land – minus the magic – there is no grounding or need to be accurate. Given that license, Joel was the perfect choice of performer, providing an accent that is indefinable but clearly present. Prince Merrick has an upper crust tenor while Cassius is more of a commoner and, as always, Joel’s portrayal of the women and children in the men’s lives are brilliant. 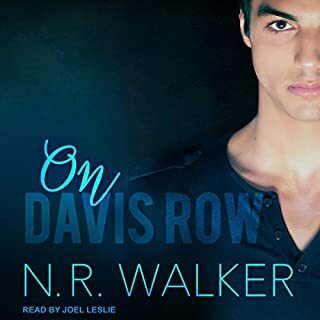 For a man with such a deep voice, his ability to bring the lightness to the women is pitch-perfect and his orphanage matron’s voice had me laughing out loud. I could just envision the woman haranguing the children and I got my smile. 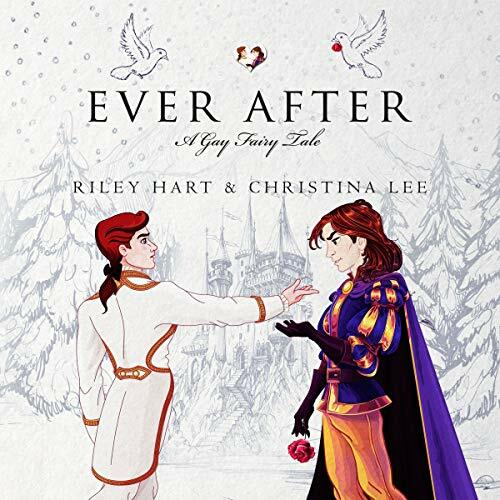 Riley and Christina have collaborated before, but not in a fairy tale. I hope that all little boys and girls get to hear about Prince Merrick and his Cassius. (The PG version, of course.) Maybe there might even be a children’s book…? 90% of this tale is romantic angst, but it has a good heart and ends well ... Ever after and such. 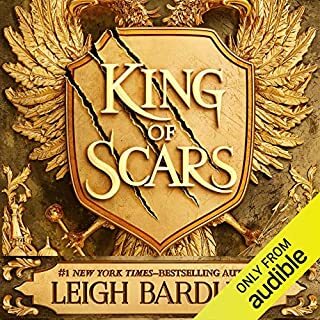 The narration is top-notch and is likely the best part of the tale unless it is the cover art which for all intents and purposes looks like something from Disney which is appropriate as most of what Disney has done along the lines of fairy tale romance is very sugary to say the least. Riley Hart and Christina Lee have stolen my heart, and I’m not even mad about it. As soon as they announced the release of EVER AFTER, I knew this would be a book that would check all my boxes. My body was ready for a sweet, whimsical, romantic read. Spoiler Alert: I WAS NOT READY. This book had so many more layers. Instead of the simple read I was expecting, I got a story of unlikely love, desperate longing, stolen moments coupled with impossible decisions. I got a story of two souls that belonged together, desperate for a way to rise above the societal conventions that would keep them apart. This was a story of many different kinds of love; the love between partners, family, and friends. A story of sacrifice and acceptance, a story of people trying to do what they think is best, even when it hurts. These characters were beautifully drawn, giving and selfless, their inherent goodness coming across so easily. The secondary characters were fantastic, their wisdom, their humor, their support and love adding so much to this book. 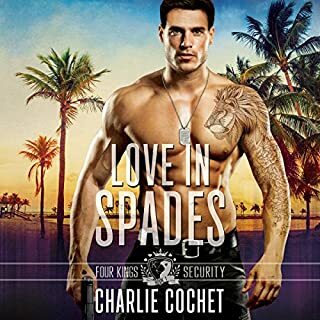 Cassius and Merrick’s love story simmered and sparked, the chemistry between the two of the gripping me, while their realizations that they could never live out that love story together pulled at my heart, causing my own emotions to toss and pitch right along with theirs. 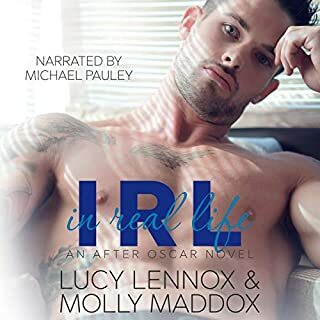 Along with sizzling attraction and emotions between the two men, there were moments of levity that had me laughing out loud. 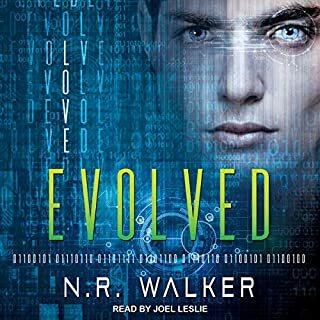 I listened to this book on audio, knowing that Joel Leslie would breathe life into this story in the way that only he can. His impassioned portrayal of Cas and his prince had me rapt, at times holding my breath in anticipation of what was to come, at other times weeping as this story caused fissures in my heart I could only hope the authors would heal. 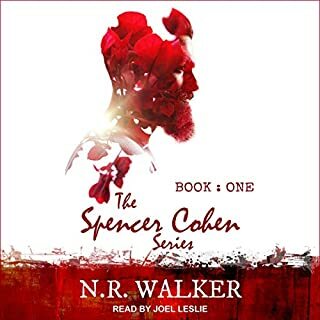 This story and this narrator are a match made in audiobook heaven, an inspired pairing that elevated the book to a whole new level, allowing this ethereal world to almost become real in the listener’s mind. EVER AFTER was unlike anything I’ve read before, a book without roots in any particular time or place, but a story so vividly told and performed, the reader can’t help but get lost in this world. The love story of Merrick and Cassius is stitched upon my heart, and I’ll go back to Evergreen to visit them again and again.